Personal data relates to information we hold about you. The processing of personal data is governed by the General Data Protection Regulation (GDPR). The data controller under the GDPR is Ely Choral Society. The responsible person is the Chair of the Trustees, Roger Hill, who decides how your personal data is processed and for what purposes. 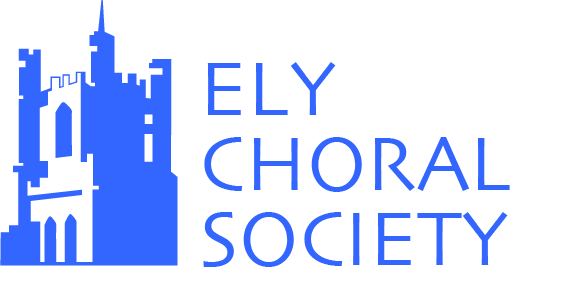 Ely Choral Society complies with the GDPR obligations by keeping personal data up to date; storing and destroying it securely; not collecting or retaining excessive amounts of data; protecting personal data from loss, misuse, unauthorised access and disclosure and by ensuring that appropriate security measures are in place to protect personal data. – To administer membership records and to inform you of events such as rehearsals, concerts of ECS, activities of other musical organisations, and subscriptions etc. – To promote the choir (including the use of photographs in concert programmes and on internet sites and social media, and listing the members of the choir, soloists and orchestral players in concert programmes). Your personal data will be treated as strictly confidential and will only be shared with other members of the choir for purposes connected with the choir. We will only share your data with third parties outside the choir with your consent. – The right to request your personal data is erased where it is no longer necessary for Ely Choral Society to retain such data. – The right to withdraw your consent to the processing of data at any time. – The right to expect your personal data to be deleted when no longer a choir member.